Looking for a hot pink ladies frilly parasol? 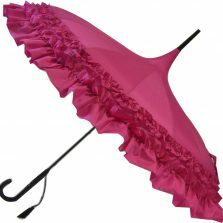 This hot pink LuLu fashion umbrella frilly parasol has a licence to frill! Scroll down for more information. So you’re looking for a pink umbrella… but not just any old plain pink umbrella! This wonderfully extravagant pink frilly parasol could be for you. 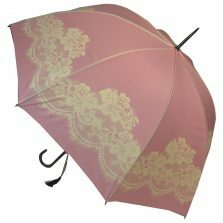 The sumptuous deep, triple frilled, LuLu is a gorgeous ladies fashion umbrella, which is fully automatic opening. The LuLu really is a very high quality frilly parasol / umbrella and comes with a black metal frame and eight strong, light and flexible fibreglass ribs. It also features a black leather effect crook handle and tassel. Rounded metal spoke tips. 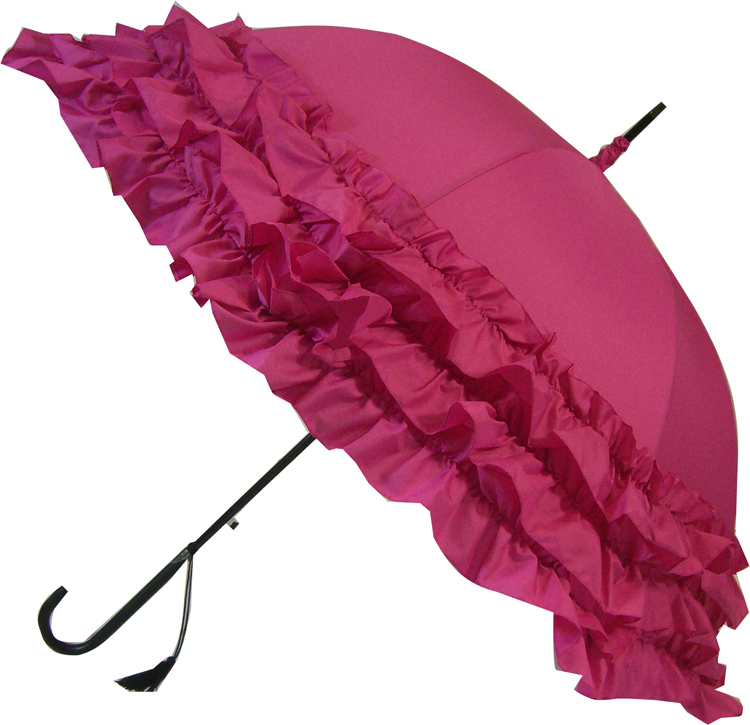 Also, these pink frilly umbrellas are perfect for all occasions and venues. 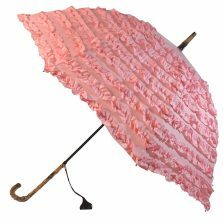 With a totally rainproof canopy, the LuLu pink frilly umbrella is equally effective as both a pretty in pink parasol sunshade and also as a practical pink rain umbrella. Length is 90 cm and the huge canopy is 98 cm wide. Fabulously frilly and perfectly pink! This unbelievable umbrella really does make an ideal gift for you or a loved one! Not the umbrella for you? 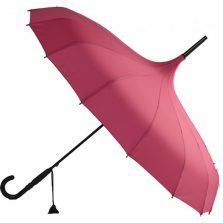 Check out the rest of our range of quality ladies umbrellas!